Among breeds recognized by the AKC, the Basenji is arguably the most ancient dog breed; that is to say that the common ancestor it shares with all other existing dogs lived longer ago than the common ancestor of any two other living dogs. 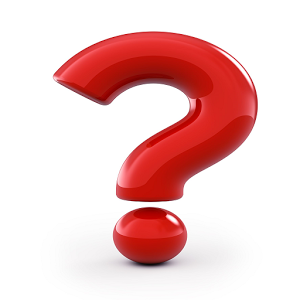 However, this is not to say that most ancient common ancestor of all dogs was a Basenji, as the characteristics that define the breed may have evolved since then. 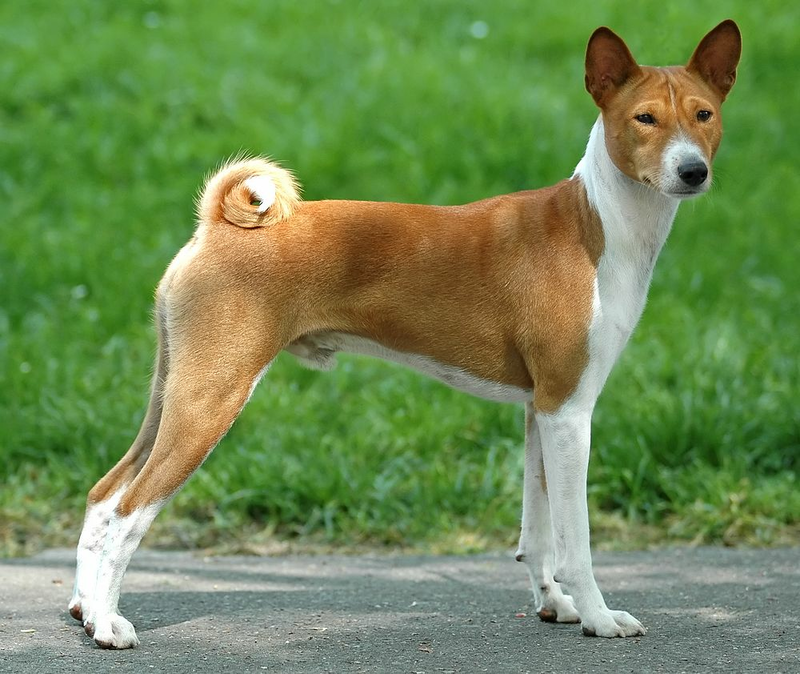 Although the modern Basenji is from central Africa, at some point long ago its ancestor arrived there from eastern Asia, having evolved from either Chinese or southeast Asian wolves. Originating on the continent of Africa, basenji-like dogs have lived with humans for thousands of years. Dogs resembling modern Basenjis can be seen on stelae in the tombs of Egyptian pharaohs, sitting at the feet of their masters, looking just as they do today, with pricked ears and tightly curled tails. Dogs of this type were originally kept for hunting small game by tracking and driving the game into nets.